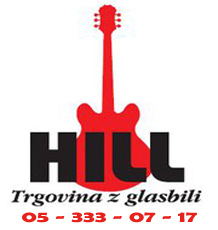 Ne tako mlada, ponovno zbrana ekipa Trboveljskih alternativcev Icarus Down si je končno drznila sestaviti ploščo in izdala izvrsten izdelek, ki ima poleg dobre glasbe tudi jasno začrtano zgodbo, ki ji sledi celotna struktura ploščka. 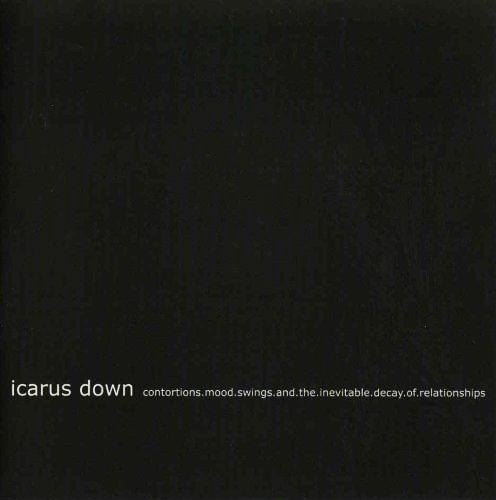 Icarus Down was forged in 2004 with musicians of a long-ranged musical experience. 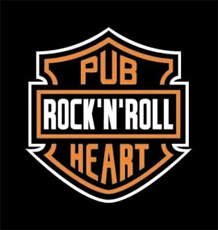 Alternating from one musical genre to another, the band has decided to let loose and experiment to find their own sound and style, not to be unique, but to be strange in a good way. 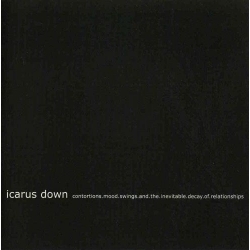 A Demo with 10 tracks was released in 2005 just to find some attention in the overcrowded music scene which was recorded and promoted by Icarus Down themselves. A year later a three track EP called "Soundtrack Of A Weekend" was released and a video for "Push Me... And I'll Let You" was created. The video is based upon its songs lyrics and describes a man on his life path, its temptations and choosing between right or wrong. The main character at the end does the right thing which is shown with the jump of his alter ego from a cliff. In summer 2007 the band started recording their debut album with its never ending title "Contortions, Mood Swings And The Inevitable Decay Of Relationships" with 13 new songs. The album is designed to be a one whole whose title wraps everything together describing its main themes. It's also based on mythology as it flows with the story of Icarus and his father who tries to Escape from their rison by creating their own wings. The Flight becomes a reality as they surf the winds through the open ocean but tragedy is inevitable as Icarus crashes into the ocean letting his father watch The Fall while being unable to help. The album was released on 10.12.2007 at CPZ Records along with the second video for "Minus All".